Not that long ago, it was illegal to scalp tickets in the state of Minnesota. Everyone played by the same rules and paid face value for all ticketing wielding events from Twins to Theatre to Tina Turner Tickets. If you live in Minnesota and have ever tried to get into anything, specifically concerts, you know that it is now legal to scalp tickets in Minnesota and you pay nowhere near face value. Minnesotans have noticed the ridiculousness of scalping and so has country music superstar Eric Church. On Friday, he issued a big ‘F U’ to scalpers. Church cancelled 902 scalped tickets to his September 16 show in Minneapolis and put them back on the market. I have to say that I have never heard of this happening before. Typically, when tickets are on the market they are out of the control of the artist and his team. Apparently they still have some pull afterwards. The posts on Church’s Facebook page and posts on Twin Cities radio stations announcing the coming of 902 more tickets was almost all positive. In fact, I only saw one negative comment which was nicely snipped by a fellow Facebooker calling the writer of a negative comment a scalper. Ah, Facebook wit. The rerelease of these tickets will allow me to go to the show now with reasonable priced tickets at $57 a crack for lower bowl seating. 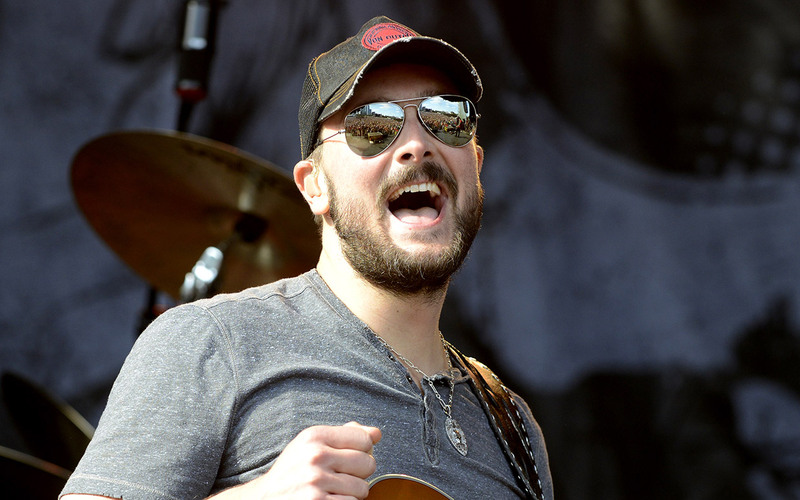 Eric Church has been a badass for a long time. It shows in his music being actual country music and he proved it in the way that he treated his fans in Minnesota. Bravo, Chief. Now, if only a certain ex-Beatle that’s coming to Target Field in August would control the scalpers who are selling tickets to his show for over a grand before the tickets even go on sale to the general public, that would be great.